Have you been keeping up with our 2014 shoe series? So far we've reviewed the Asics Cheer 7, Zephz Firefly, Asics Tumblina, and the No Limit Cyclone. And we're not even done yet! Next up we've got the Nike Sideline III. 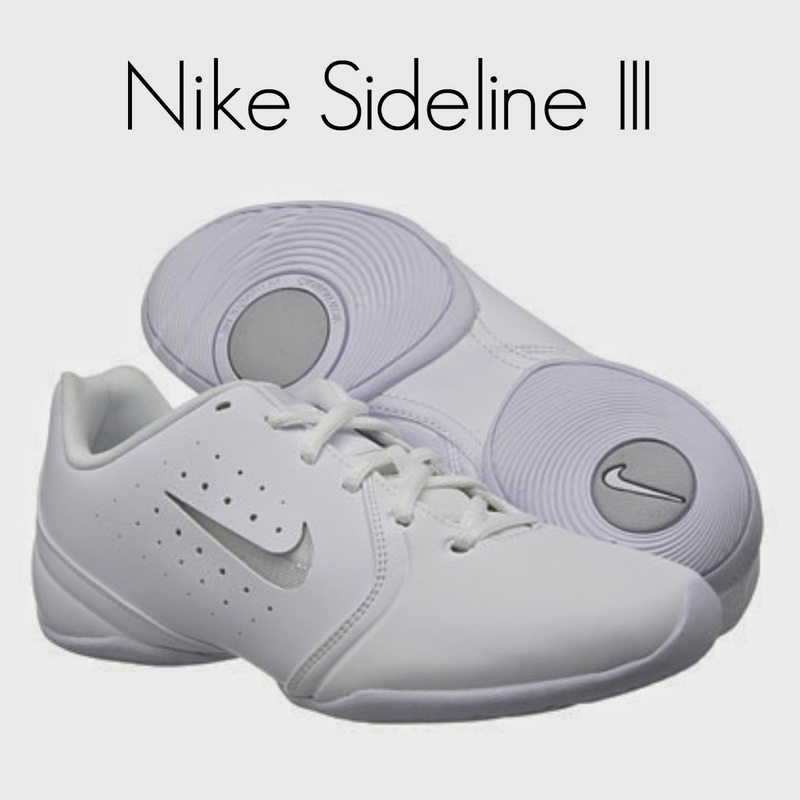 We get phone calls everyday from people looking for the Nike Sideline II, then we have to be the bearers of bad news and let them know it has been discontinued. Trust us, it is a awful job. BUT--We have the Nike Sideline III. It's back and better than ever. We're not kidding. Simply awesome. Probably the best part about the Nike Sideline III is that it's so comfortable. They have added a little extra padding to the tongue and area around the ankle to provide extra support and to reduce the chance of blisters. The issue with the Sideline II is that while cheering, your feet get very hot in them. You're stunting, tumbling, cheering, and your feet are dying. Nike fixed this! They have added extra perforations throughout the side of the shoe to allow for air to cool off your feet. Perfect, right!? The phylon midsole is awesome. We know what you're thinking...uhhh Phylon midsole? What the heck is that? 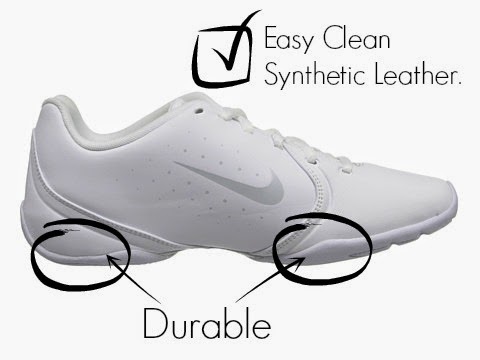 Basically it's a material that creates a super lightweight comfortable midsole and it helps the shoe to be more flexible throughout all your tumbling. Sorry--got all technical on you for a minute there. We're back. 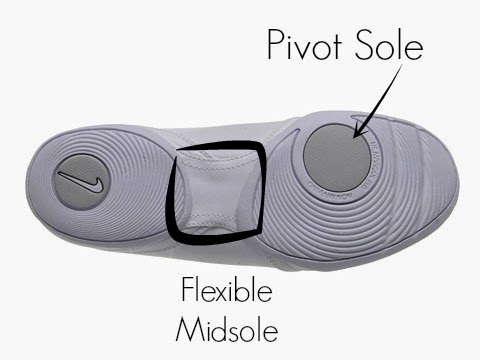 Nike kept the pivot sole that we all know and love. It's great for all surfaces, indoor AND outdoor. 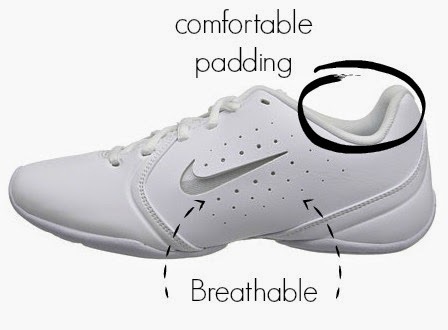 The Nike Sideline III is definitely a shoe that will keep up with you throughout all of your cheerleading and won't slow you down or fall apart on you. With it's durable sole to help you through and its easy clean synthetic upper, this is the perfect all around shoe. And the cherry on top? They still have the color inserts to match your uniform. Told you the Sideline III is back and better than ever. If you've ever worn Nike before, you know they fit small. For both women's and kid's sizing, we recommend purchasing a half size bigger and a whole size bigger if you have a little bit of a wider foot. Of course, as always, every shoe fits differently on every foot therefore we can't guarantee fit.